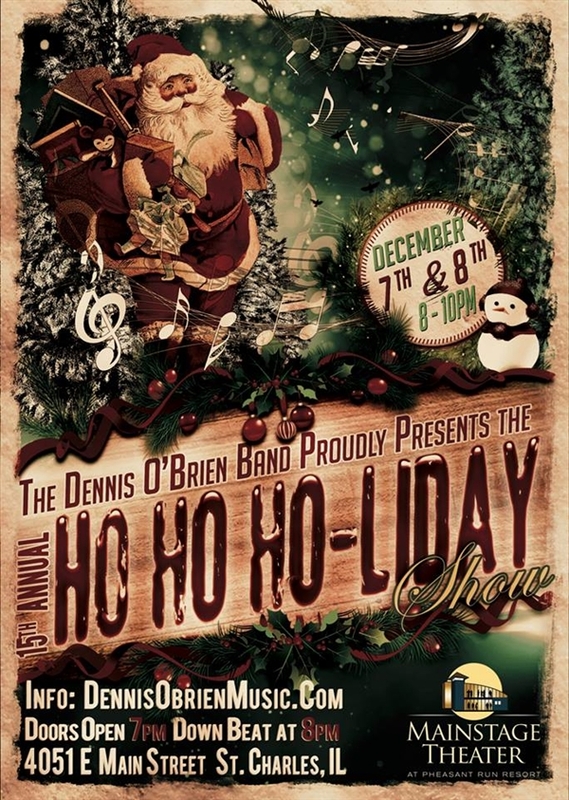 Band Bio: The Dennis O’Brien Band is a group of Chicago-based musicians who have been performing classic covers with meaningful arrangements for over 40 years. Their blend of vocal harmonies and strong musical arrangements continue to entertain audiences throughout the world. 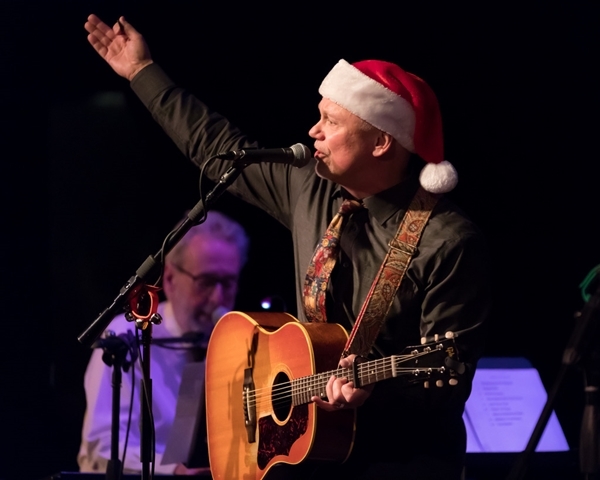 They are accomplished musicians in their own right who have also shared the stage with various international acts such as The Eagles, Michael McDonald, Kenny Loggins, America, Koko Taylor, The Buckinghams, Chuck Berry, Keith Richards, Robert Plant, Stevie Ray Vaughan, Johnnie Winter, and Muddy Waters. Several of the band members have also done session work with such greats as Bob Dylan, B.B. King, Buddy Guy, and Smokey Robinson.